Designer Bryan Schultz set out to take ordinary products and transform them into eye-catching mechanical marvels. 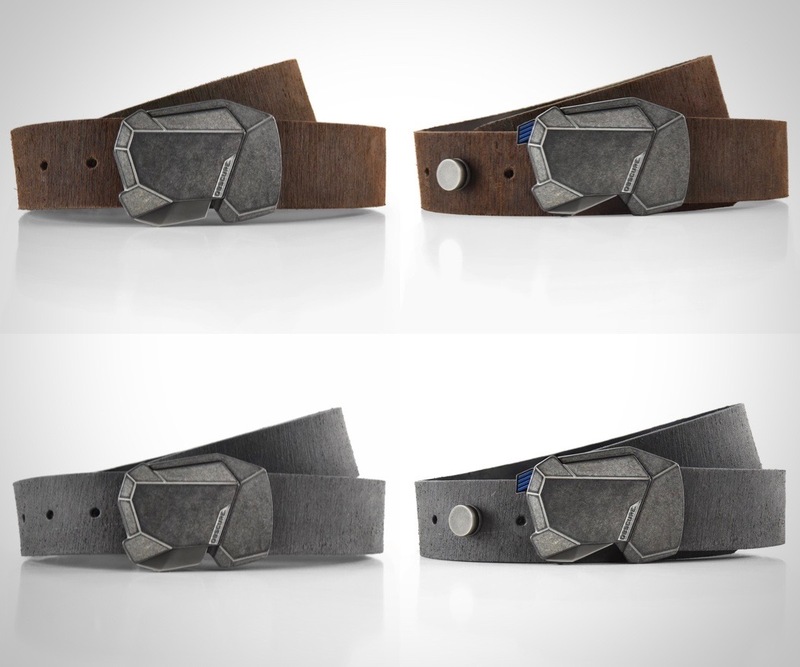 The result is the Fractal Belt – a belt would look like if it was designed by Lamborghini.The Fractal Belt buckle’s angular design looks edgy, and authoritative. Pair it with full grain leather and you have a solid melange of tough leather and a brushed metal, both evoking a sense of raw power. 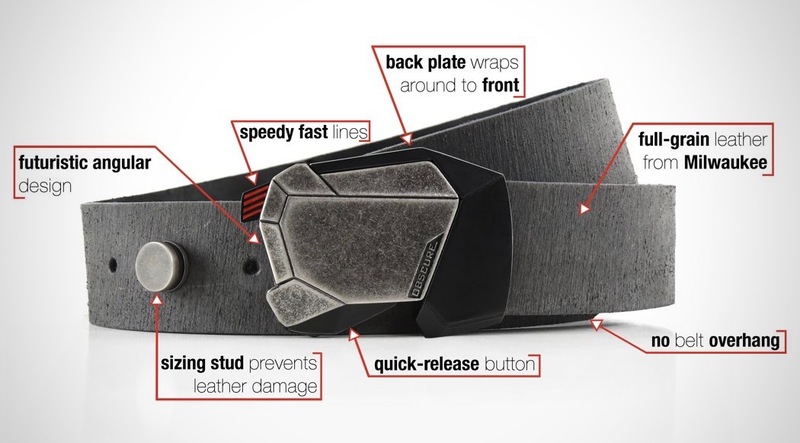 The buckle works on a style/mechanism developed and patented by Bryan. It snaps easily in place, and opens with the press of a quick-release lever on the bottom. 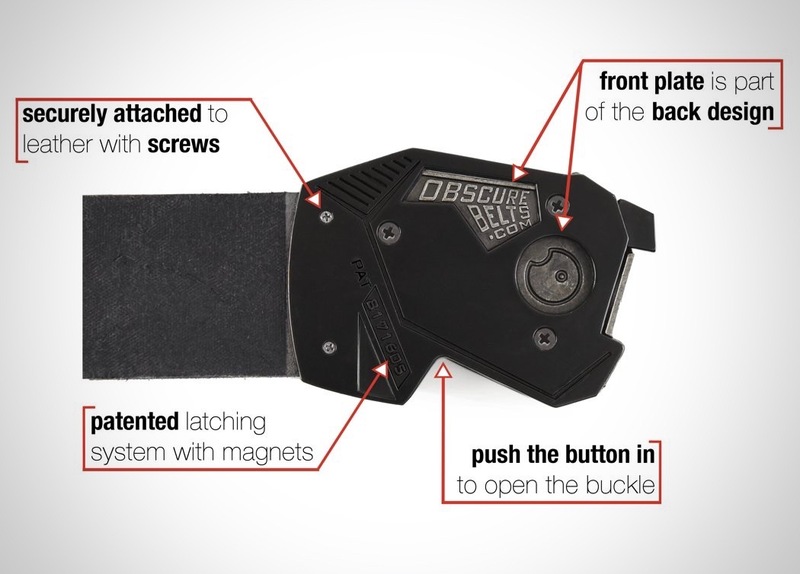 The buckle doesn’t allow the belt’s other end to pass through, but rather makes it tuck inwards, preventing an overhang, and making sure your belt looks seamless. 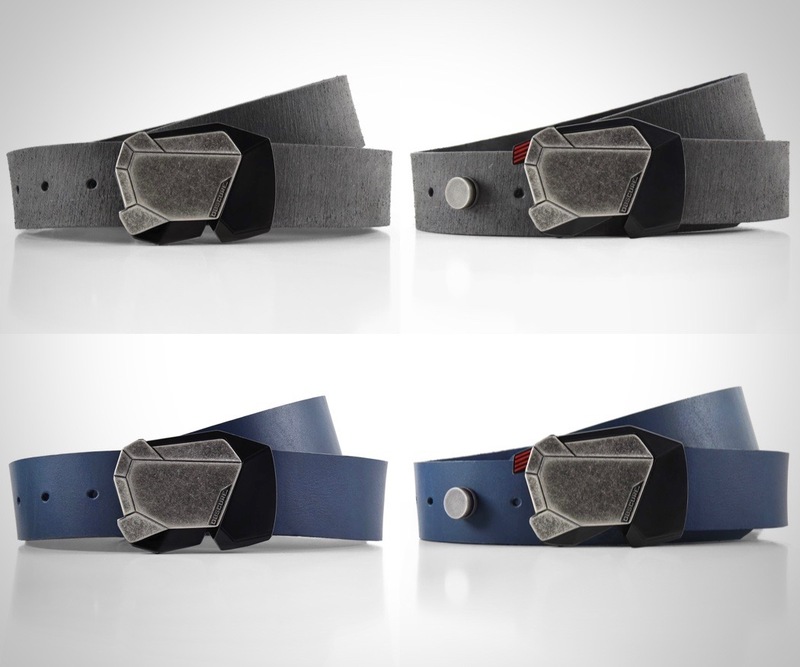 The belt is made from full-grain leather sourced from Milwaukee, and comes in four colors that complement the buckle perfectly. 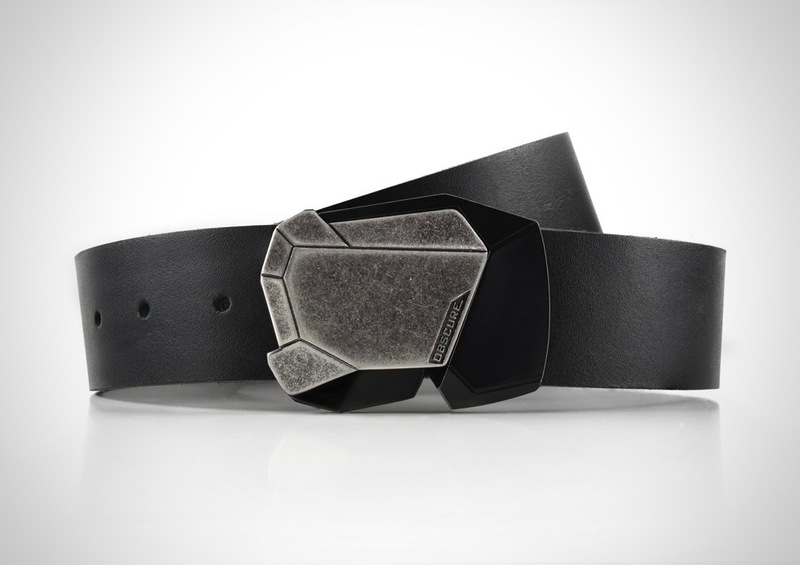 The buckle (in its eye-grabbing glory) is fully metal, and available in two styles, a full-distressed stone finish, or a half-stone half-jet black finish. 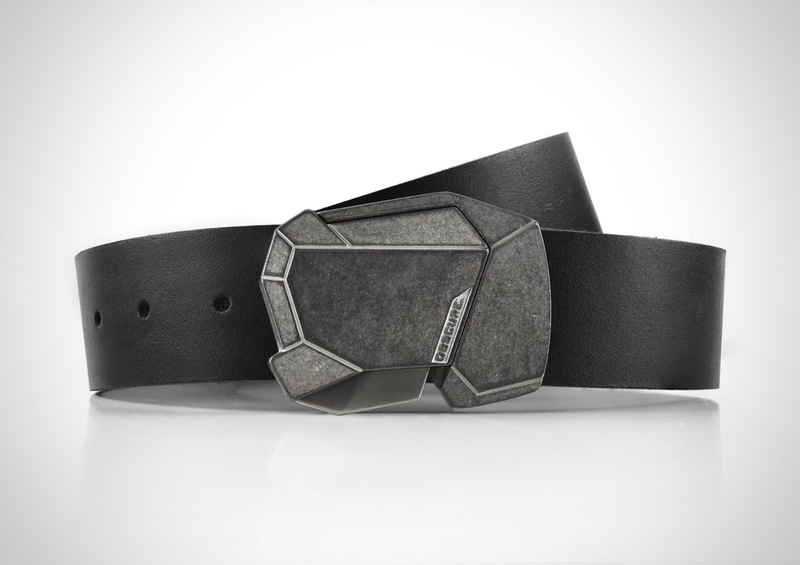 It snaps onto a metal disc that rests inside the belt’s size-holes, making sure that the holes don’t get damaged from constant insertion and removal. And we strongly recommend you to check other cool men’s watches: 50 Best All-Black Watches for Men.